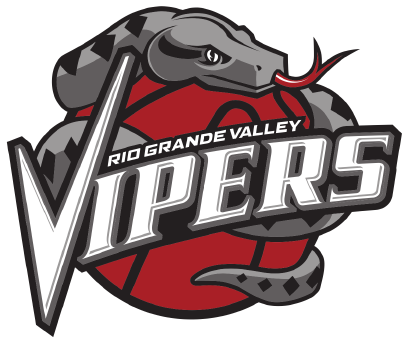 RJ Hunter scored a career-high 40 points as the RGV Vipers picked up their 10th consecutive win on Saturday, topping the Maine Red Claws 118-110 at the Portland Expo Building in Portland, Maine. Hunter connected on 14 of 22 shots from the field and 7 of 14 from beyond the arc while also chipping in seven rebounds, three assists and four steals with just one turnover. Monte Morris scored 24 points on 9-of-15 shooting, Danuel House added 16, Chinanu Onuaku had a double-double with 11 points and 12 rebounds, and Tony Wroten also had a double-double with 11 points and 10 assists. The Vipers (10-3) trailed 30-23 after the opening quarter and 62-52 at the break before trimming the gap to 91-90 by the end of a third quarter that included a 10-0 run. RGV also used a 12-0 run early in the fourth quarter to build a 105-94 lead with 8:01 remaining. Maine (7-4) pulled as close as 3 points, at 111-108 with 2:47 to play, before RGV scored seven straight points to seal the win.